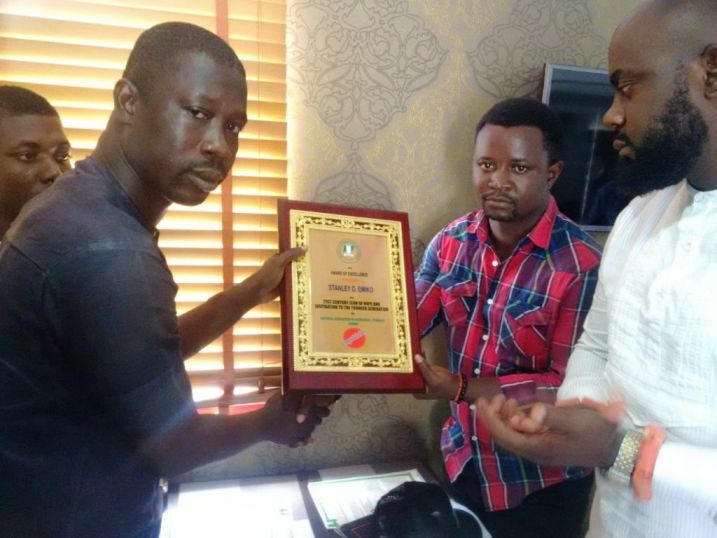 Ahead of the April 26 Warri South Constituency 1 Bye-Election, The National Association of Niger Delta Students, NANDA have thrown their weight behind the aspiration of popular “Warri Boy” entertainment personality and grassroots politician, Prince Stanley O. Emiko. Decision of the students was made known Monday April 3 in Warri when they paid a solidarity visit to the APC House of Assembly hopeful. The NANDS delegation presented a prestigious award to Stanley Emiko “as the 21st ICON of Hope and Inspiration to The Young Generation”. 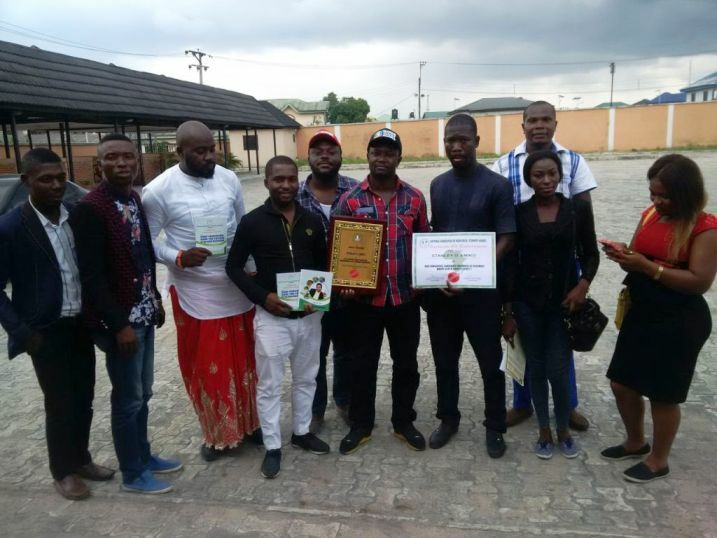 Reports say “it was indeed a memorable event as NANDS executive from different Niger Delta States led by the National President, Comrade Lucky Emonefe handed over the award alongside a Certificate of Endorsement to Prince Stanley Emiko as their candidate”. According to Comrade Emonefe, youths all over the Niger Delta States are keying to the Stanley Emiko aspiration because “we see no reason why he should be left out”. Responding, Stanley Emiko assured members of NANDS and indeed people of Warri South Constituency 1 that if given the mandate, he will initiate qualitative legislation that will make people of Warri and Delta State ‘Smile’ again.